The college’s agricultural complex includes a working farm, 14 greenhouses, a 10-acre arboretum, and a 40,000-gallon fish hatchery. And its Culinary Arts Program includes a student operated on-campus restaurant and specialty courses in “farm to table management” as well as pastry courses, meat processing, ice carving and garde manger. 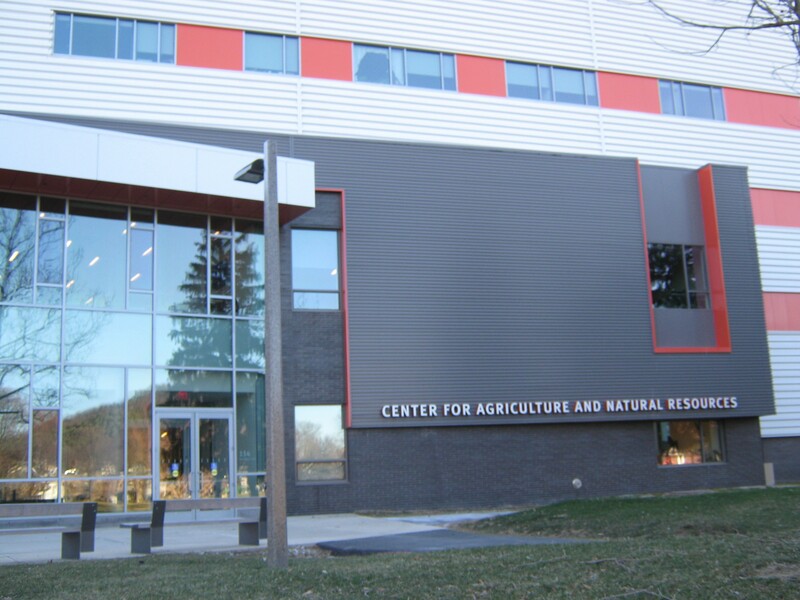 The school has now launched its Institute for Rural Vitality to reimagine education “as a productive collaboration with the community that brings new energy and new growth to our region” according to SUNY Cobleskill President Dr. Marion A Terenzio. The Institute was funded with a $749,000 grant from the United States Department of Agriculture’s National Institute of Food and Agriculture, which supports agricultural education, research, and outreach at non–Land Grant colleges of agriculture. Dr. Jason Evans, associate professor and chair of Agriculture and Food Management at the college, has been selected to serve as director of the Institute for Rural Vitality, which will build on longstanding efforts of the four year public college to “improve quality of life in Schoharie County and the Mohawk Valley region” according to Evans. The Institute is asking the college community and stakeholders throughout the region to contribute their ideas and energy through one of five centers that address specific opportunities in the region and act as incubators for new growth: (1) Center for Farm and Food Entrepreneurship, (2) Center for Community Advancement, (3) Center for Business Development, (4) Center for Art and Culture, and (5) Center for Rural Legal and Policy Services, a partnership with Albany Law School. This past autumn, we reported on the third annual Savor Schoharie Valley festival, which celebrated the farms and local food producers in the region to be served by SUNY Cobleskill’s Institute of Rural Vitality. We noted that many of the farms and local food producers participating in the festival were also associated with Schoharie Fresh, an on-line farmers market. 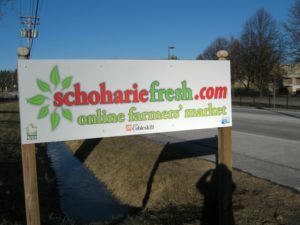 This new Institute will be certain to share much synergy with Schoharie Fresh, which operates a pick-up site for its customers across the road from the college’s main campus.